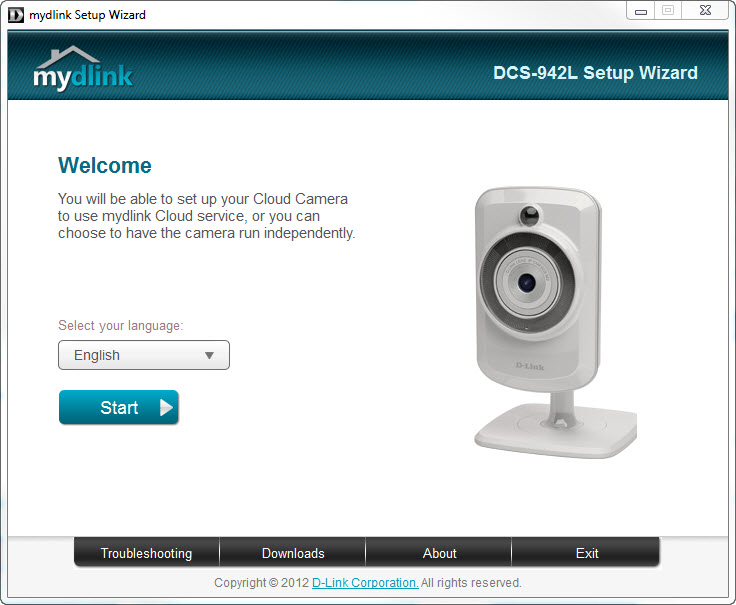 How do I install my D-Link DCS-942L Night Vision Camera? 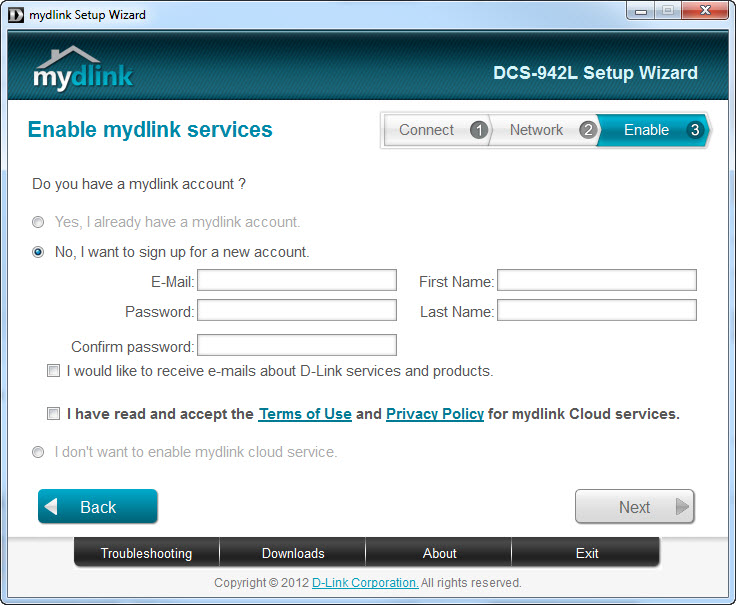 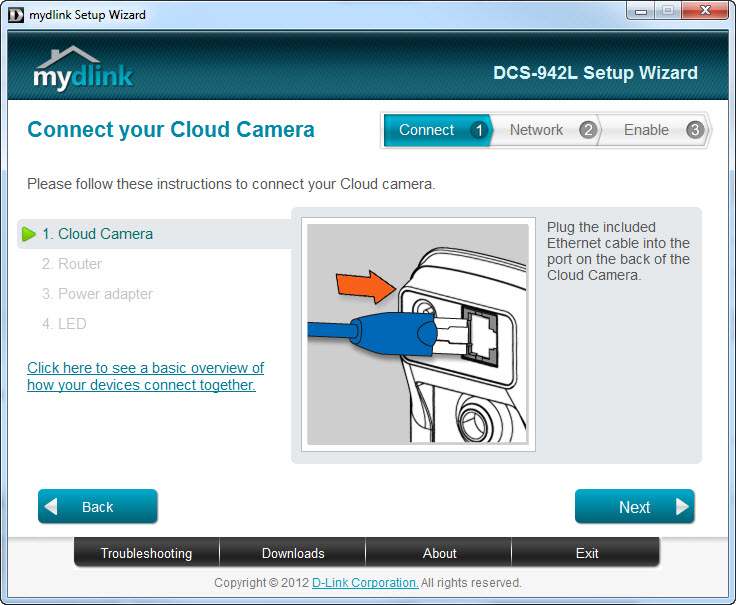 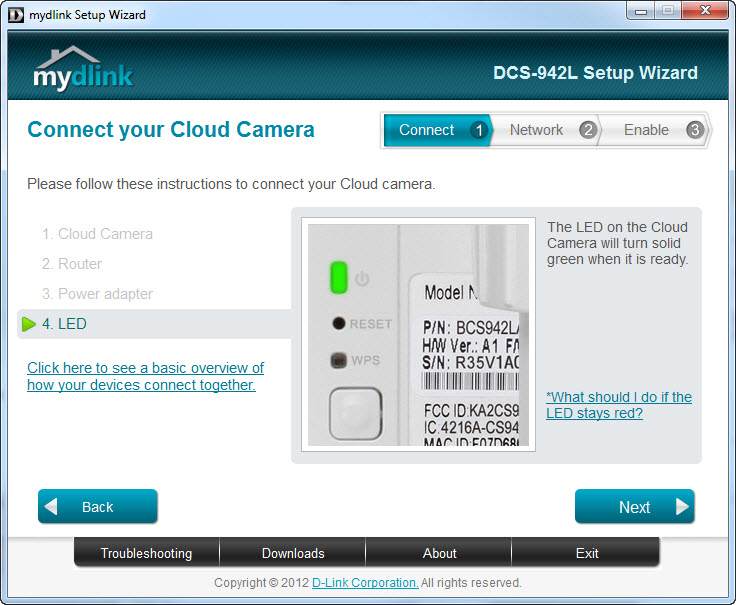 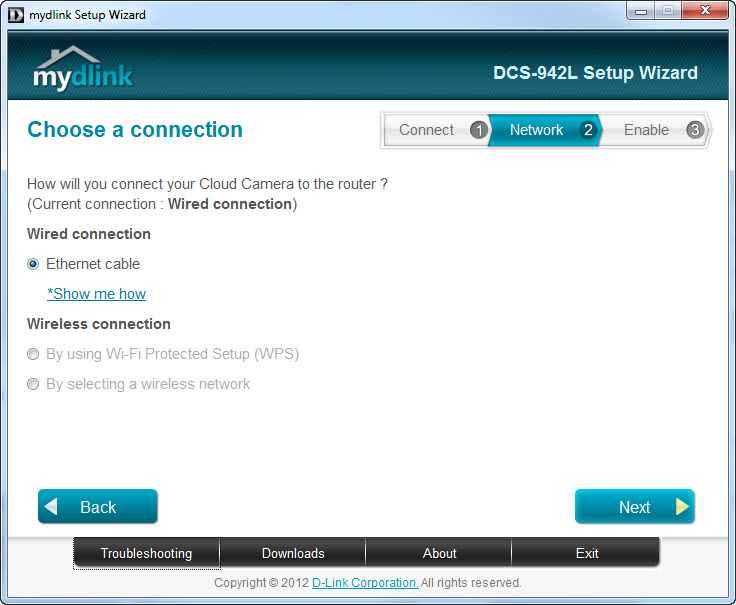 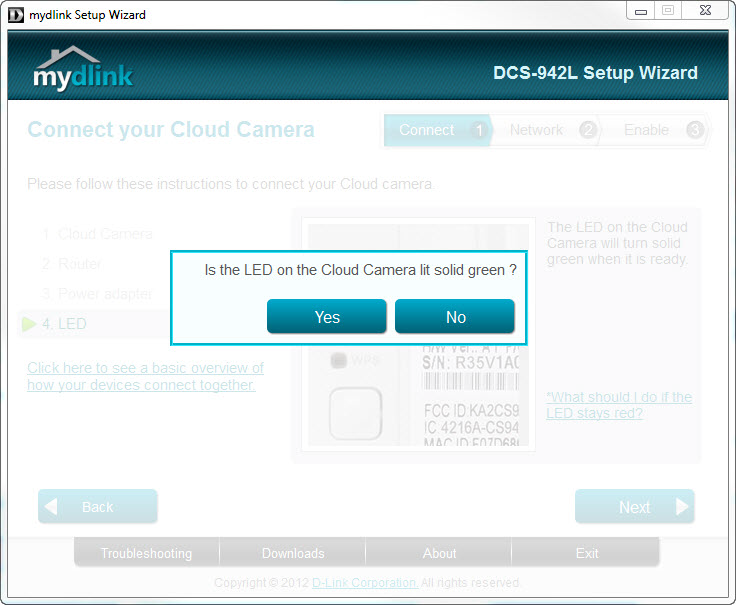 Step 6: Add the DCS-942L to your existing mydlink account or create a new one. 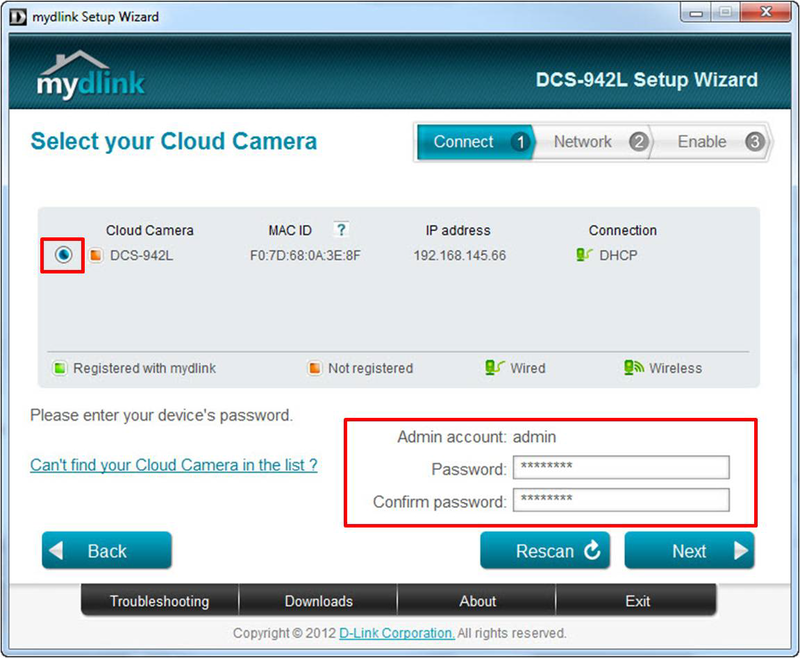 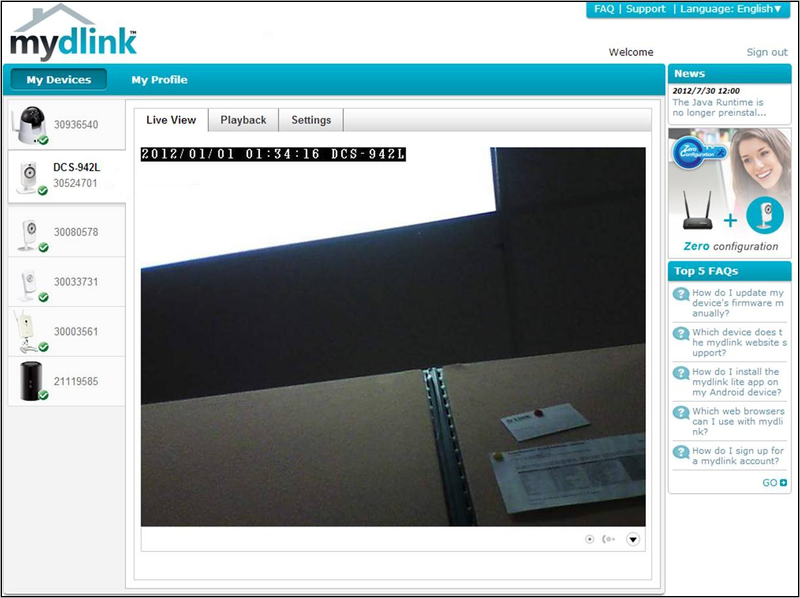 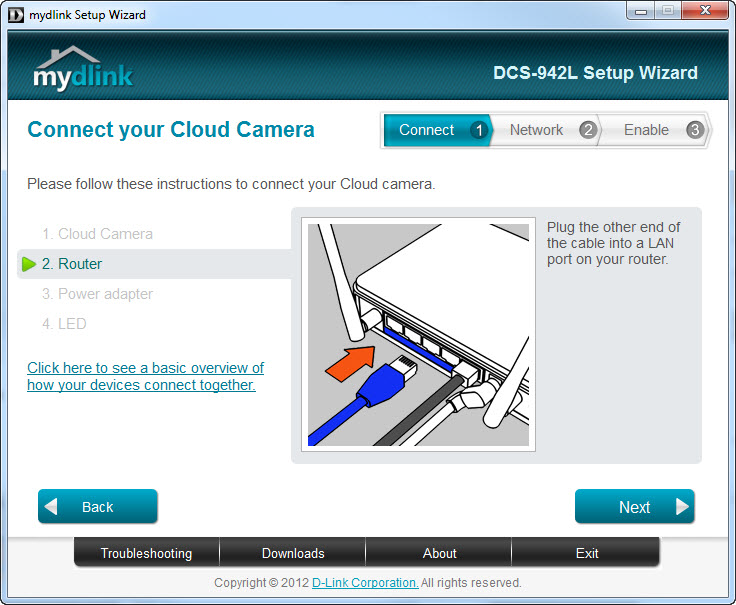 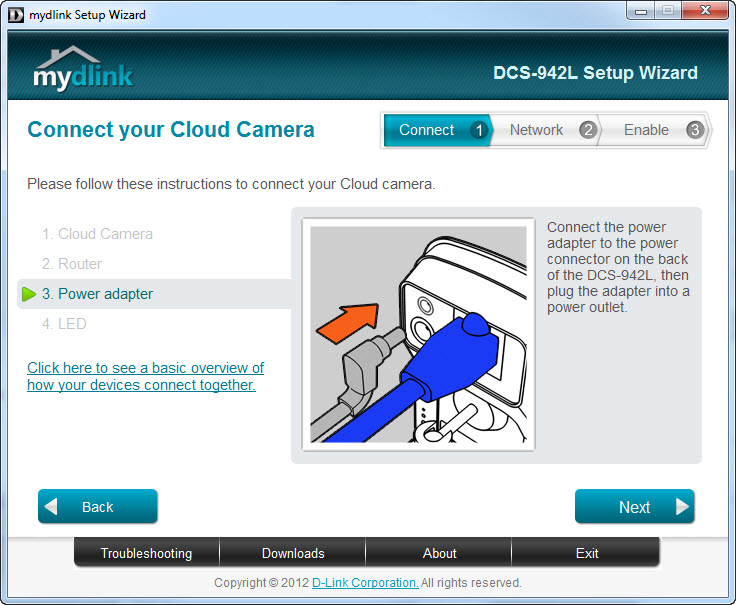 How to setup your D-Link mydlink camera for the first time,This video Using D-link DCS-942L camera as Example.